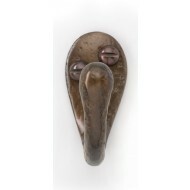 Louis Fraser specializes in traditional architectural handmade door handles and window fittings but with an innovative approach. 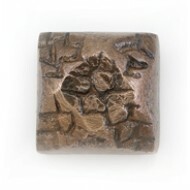 An extensive range of products and finishes, from oil rubbed bronze through to antique pewter, chrome, satin marbled bronze, light patina bronze and satin pewter bronze compliment both period and contemporary surroundings, yet deal with the expectations of modern living in today’s society. 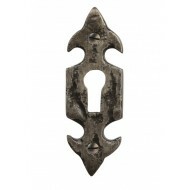 PLEASE BE PATIENT AS WE POPULATE THIS AREA OR SIMPLY CALL US THE OLD FASHIONED WAY! 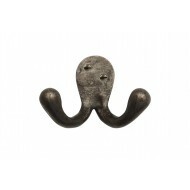 Louis Fraser Raised Door Stud In Bronze Black Or Pewter. 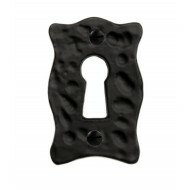 Louis Fraser Small Keyhole Escutcheon In Black or Pewter. 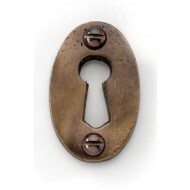 Louis Fraser Oval Keyhole Escutcheon In Black Bronze or Pewter. 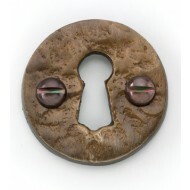 Louis Fraser Keyhole Escutcheon In Black Bronze or Pewter. 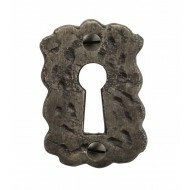 Louis Fraser Keyhole Escutcheon In Black or Pewter. 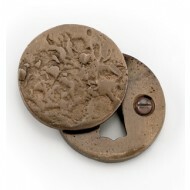 Louis Fraser Covered Escutcheon In Black Bronze or Pewter.